SLAS2016 takes place January 23-27 in San Diego, California. 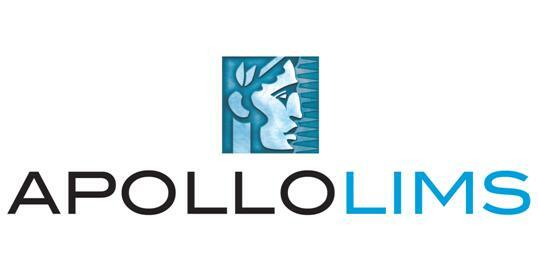 Programmed by scientists and engineers for peers interested in leveraging the latest in scientific technology. 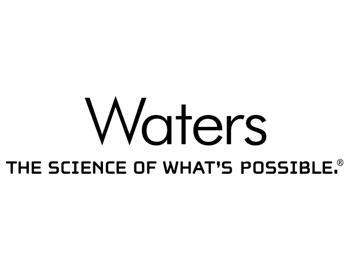 Best-in-class information, innovation and inspiration at the intersection of science and technology. See www.slas2016.org for details and to register. Timelines are tighter than ever before and informatics teams must constantly adapt to the changing demands of research science. Furthermore, periodic updates to your systems calls for a comprehensive implementation and integration strategy to ensure compatibility with existing lab systems, and also between multiple different vendors. 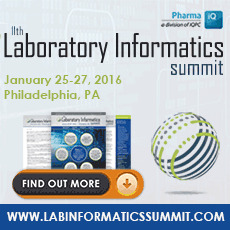 Learn how to better Implement, Validate, Integrate & Analyze your laboratory data and information systems at the 11th Laboratory Informatics Summit, taking place January 25-27, 2016 in Philadelphia. Download the agenda on the website for further info. See you in Philly! Have you ever been working on the Computer System Validation (CSV) of a Laboratory System and hit a brick wall? After struggling with the system on your own and contacting the vendor, it is soon determined that an alternate solution must be found in order to meet the regulations. Solicitation Number: SOL-R7-16-00003, Agency: Environmental Protection AgencyRequest for Information regarding environmental sample databases and the supporting front-end software for US EPA, Region 7, Laboratory, Kansas City, KS. Abbott Informatics is committed to being your partner for all of your data management needs. 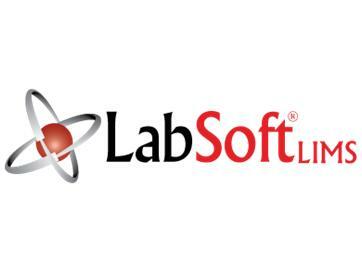 From collection to testing and analysis, our innovative software solutions keep you connected with your organization and optimize operational performance. 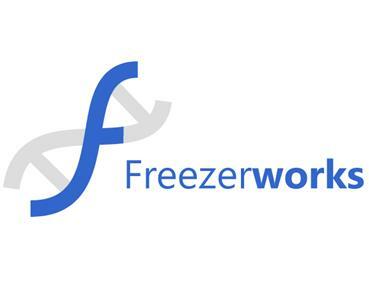 Desktop Genetics Ltd (“DTG” or “the Company”), a software company revolutionizing the way biologists use CRISPR gene editing technology, announced today that it has received investment funding from Illumina, Inc. 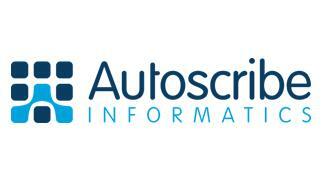 The latest version of the Matrix Gemini LIMS (Laboratory Information Management System) from Autoscribe Informatics now provides faster and more efficient editing of LIMS data by eliminating the need for a second editing screen. The new ‘editable list box’ feature combines the data selection and editing screens into one, reducing the number of clicks required to enter or update data in the database, thus saving time and streamlining the informatics process. 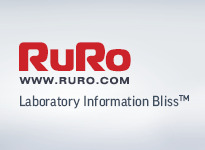 RURO, Inc., a leading LIMS, and other sample management solutions provider, announces that its best selling system laboratory animal colony management software solution, ezColony®, is now available as a subscription-based, cloud-hosted software service. Utilize ezColony® Cloud today, without investing in on-site IT resources. 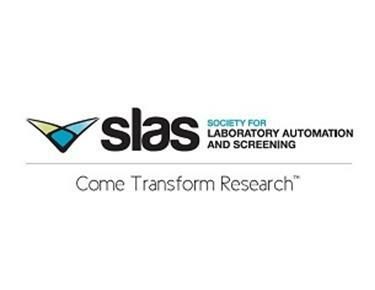 The SLAS Conference on Compound Management in Industry and Academia will assemble key individuals who share the aims of providing their organizations the right compound at the right time and in the best possible quality, to allow the generation of meaningful screening, pharmacological, toxicological or ADME profiling data. 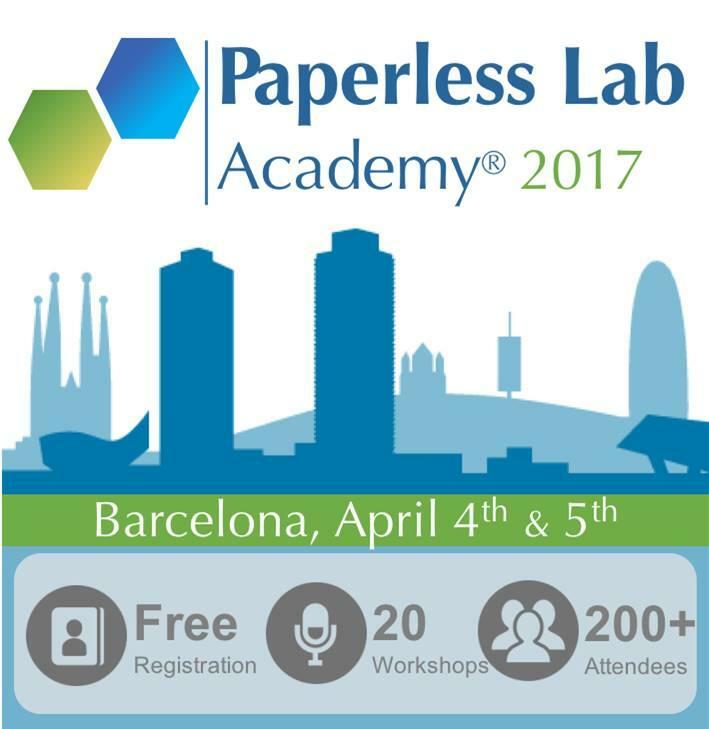 The Paperless Lab Academy is the ideal learning platform, for those considering consolidating, integrating and simplifying laboratory data management systems. 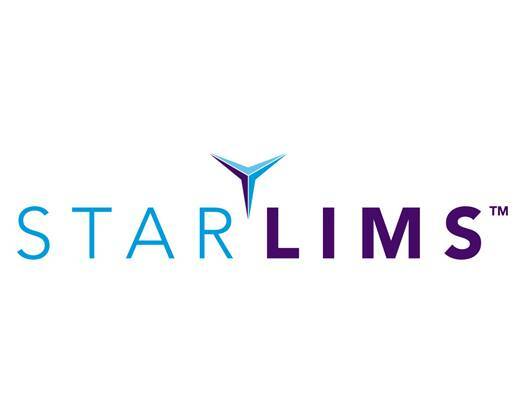 The LIMSforum group has released the 2015 Edition of the Complete Guide to LIMS & Lab Informatics. The electronic and print versions of the book are available at http://www.limsbook.com The eBook version is free. You can also send it to your Kindle. 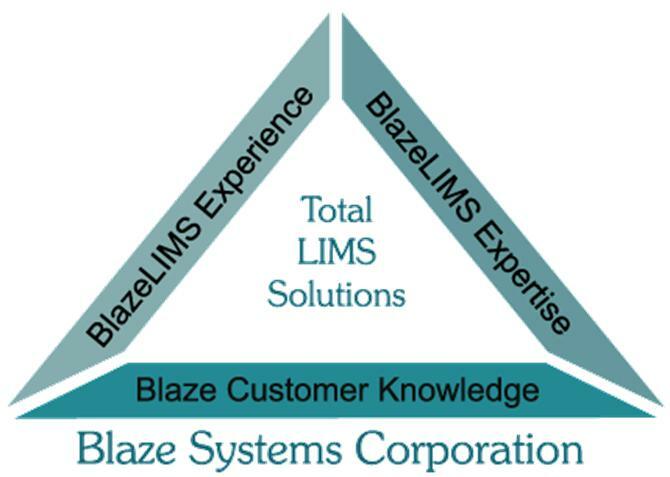 This new 2015 edition has over 400 pages of information with tons of information on features and functions for LIMS and LIS and complete vendor directories for LIMS, LIS, ELN, SDMS and CDMS products. There are over 30 LIMS vendors with complete pricing information as well. This resource is compiled from our LIMSwiki.org site so you will want to check back often as we will be releasing subsequent editions as the community updates the information. Any vendors who wish to be listed can do so by submitting your information and price lists to the LIMSwiki.org editor. Do get your free copy at: http://www.limsbook.com We also have a completely new site for the LIMSbook. It has many other books you will be interested in and all of them are completely free and open access. We will be adding a facility soon to allow you to create, publish and share your books freely. Also be sure and check out our search facilities. They will help you find just the information you need from our growing list of knowledge bases.